Verner Panton created some of the most recognizable, genre-defining designs of the mid century canon. But he was also an iconoclast, designing outside the lexicon of his Scandinavian contemporaries. He was accused of being a perpetual child, lost in fantasy. Fortunately for the history of design, Panton never let the criticism stifle his desire to push boundaries and experiment. His series of chandeliers made from capiz shells, an original example of which is for sale in our January auction of Modern Art & Design, are typical of Panton's unorthodox use of materials and magical manipulation of light. 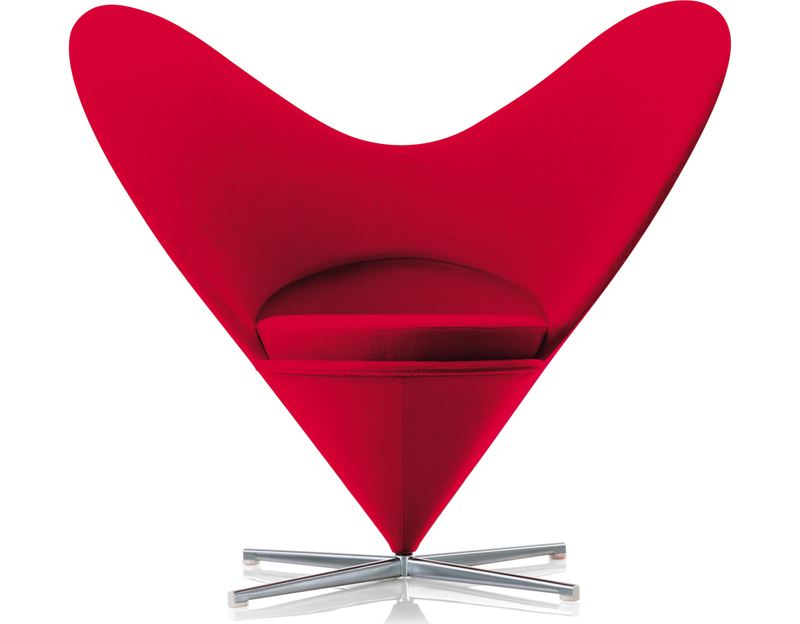 Panton was born in Copenhagen in 1926. Like so many other design visionaries throughout history, Panton was an aspiring artist with a disapproving father. So rather than pursue art, Panton compromised with his father and studied architecture at The Royal Danish Academy of Fine Arts. 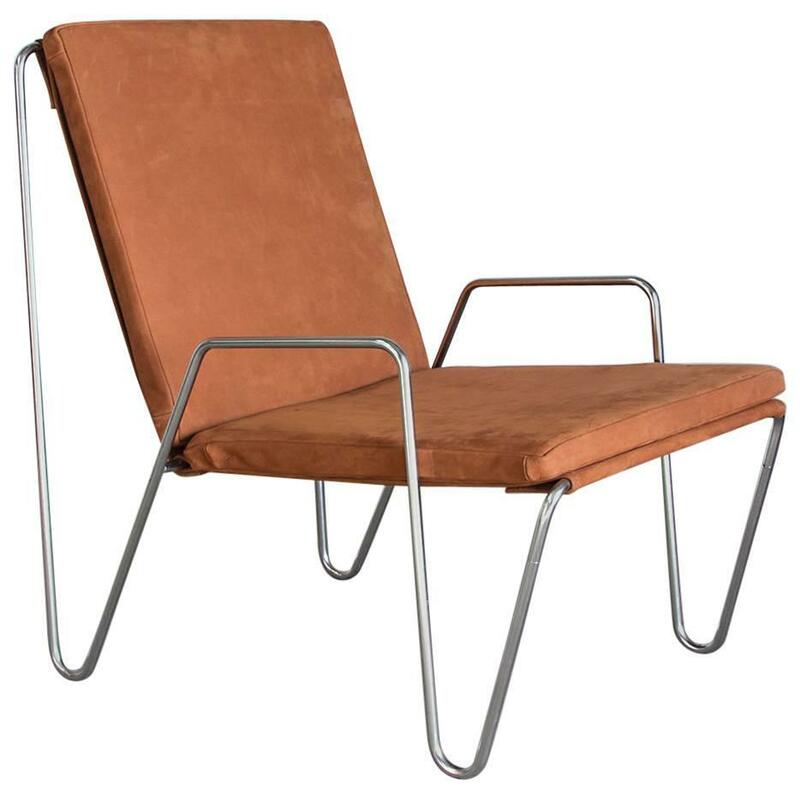 When Panton graduated in 1951, he went to work for Arne Jacobsen, but was labeled the least productive of Jacobsen's acolytes, perhaps because he spent so much time working on his own designs. Before too long, Panton quit his job with Jacobsen and took to the road in a VW bus to explore Europe, as young men with an artistic spirit are wont to do. When Panton returned to Denmark he was flush with design inspiration and he opened his own studio in 1955. Panton built the beginning of his legacy on a series of chair designs, including the Bachelor chair, the Tivoli chair, and, eventually, the Panton chair, with which Panton pioneered the process of mold-able plastic - one of the many materials with which Panton blazed new trails. Panton's first major commission was the redesign of the inn his father managed, the Kom-Igen. For that project he designed the Heart chair and the Cone chair. A number of these designs have been re-introduced to the market in recent decades. Over the years, Panton's interiors became increasingly immersive - he created complete environments around his theories of color and light that transported people into his dreamy, playful perspective. His capiz shell chandeliers evolved as part of these interior landscapes. 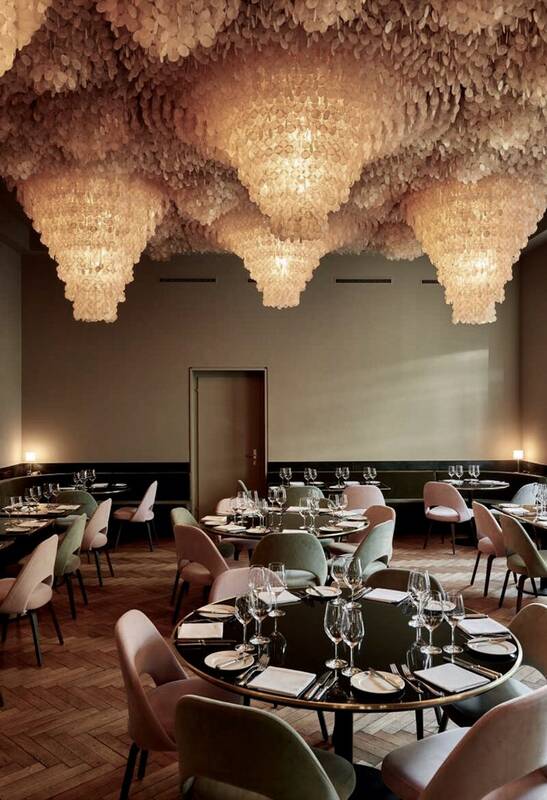 For his own home, Panton designed an entire ceiling installation "lamp" of shells, which has been restored and installed in the Restaurant Kunsthalle Basel. Panton was undeniably a visionary, and his refusal to be limited by tradition pushed him into territories that have transformed not just furniture design, but the entire field of industrial design. For its part, the shell chandelier has been imitated hundreds of times over, and has never lost its relevance to a huge range of interior styles. It clearly reflects Panton's belief that light and color can inflect a space in ways every bit as tangible as wood, stone or other, more palpable, materials.